The hit show The Walking Dead is set in a post-apocalyptic world inhabited by mindless zombies. The characters have one goal: survive at all costs. At first glance there doesn't seem to be much the show can teach us about God or ourselves. Or is there? Author and speaker Danielle Strickland didn't expect to be drawn to a show about zombies, but she was surprised by the spiritual themes the show considers. In The Zombie Gospel she explores the ways that The Walking Dead can help us think about survival, community, consumerism, social justice, and the resurrection life of Jesus. After all, in the gospel God raises up a new humanity—a humanity resuscitated and reanimated by the new life of the Holy Spirit. Fans of the show will resonate with the book's exploration of spiritual themes, and can follow along with the episode discussion guide included within. And even if you haven't yet encountered The Walking Dead, you may be surprised to find another, greater story within the show's story. 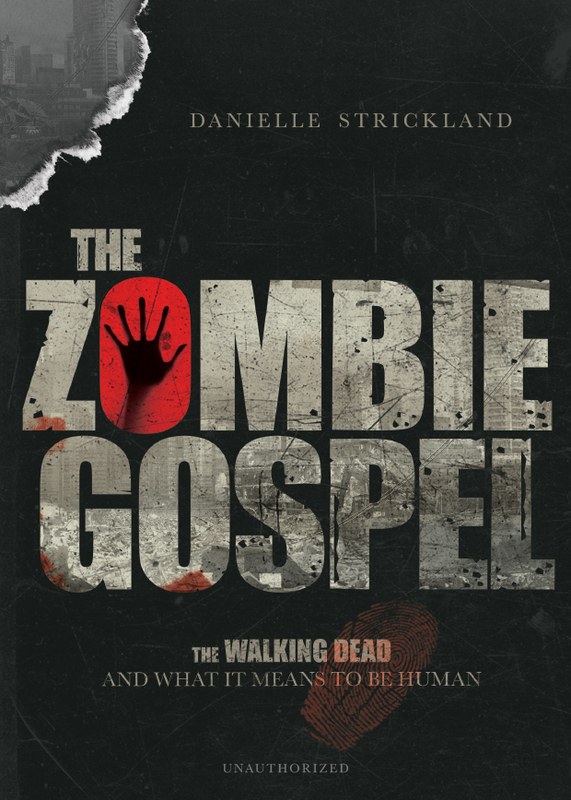 "In The Zombie Gospel, Danielle Strickland does a masterful job of drawing out deep lessons on what it means to be human from the popular TV series The Walking Dead. Avoiding the pitfalls of sensationalism and overspiritualization, Danielle's treatment of the messiness of life, the consumptive nature of modern society, and the hope of the Christian message as themes emerging from this series is superb. It will make you want to watch The Walking Dead a second time so you can understand it for the first time. This is the best spiritual analysis of a television show or movie I know of." "I don't know much about zombies, except I'm pretty sure I never want to meet one. I can't say I've ever watched a zombie movie. Danielle Strickland is one of the only people who could get me to read a book about them. And here's why: I try to read and listen to everything she has to say. She is a shining light in a world full of darkness. And this book is her invitation to love dead people back to life, to detox from our addiction to violence, and to turn this world around so that life rather than death captures our imaginations." "Danielle Strickland takes a cultural phenomenon—The Walking Dead—and uses its insights to shed new light on ancient biblical truth. The result is a book that is refreshingly nonreligious and relevant—a life-giving message for our zombie world!" "The whole zombie genre resonates deeply with audiences because we know our world is broken and yearn for a way for everything—and everyone—to be repaired. Danielle Strickland gets it. And she gets that the way of Jesus offers us a radical new vision of what it means to be a human person. Read The Zombie Gospel and come back to life—real life." 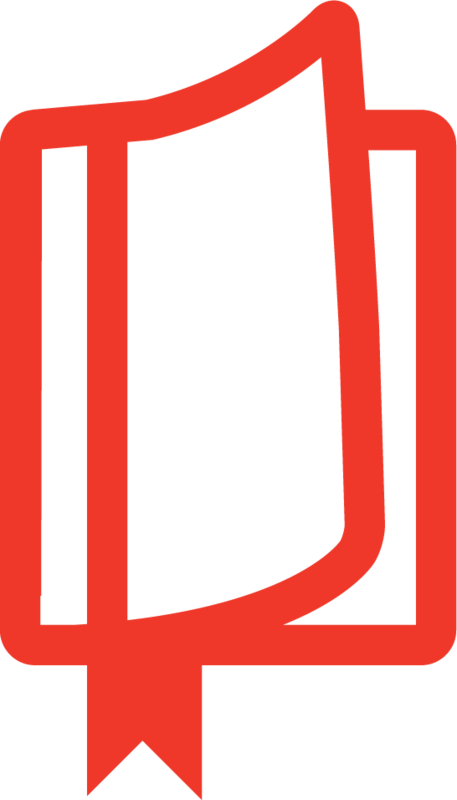 "I'll be honest and admit that I just love everything my friend Danielle writes, says, or does. She is the real deal. The Zombie Gospel is no exception. In this book she offers us a vision of a life well lived." 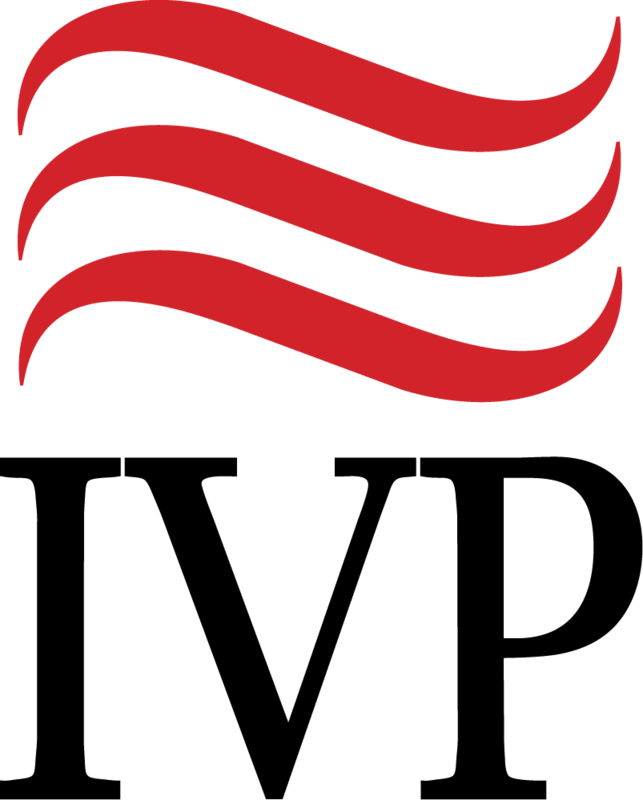 Danielle Strickland is currently based in Toronto, Canada, having previously served the Salvation Army in Los Angeles as the western territorial social justice secretary. Her books include The Zombie Gospel, The Ultimate Exodus, Just Imagine, The Liberating Truth, Boundless, and A Beautiful Mess. 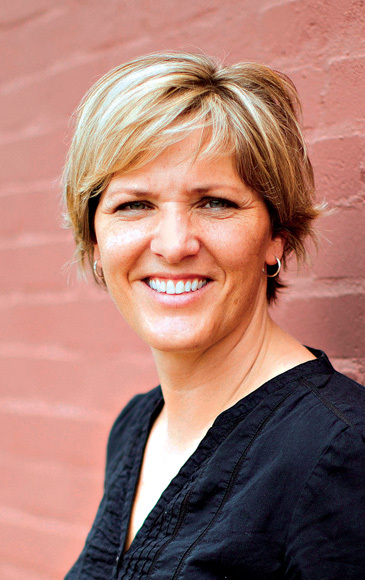 Danielle has spent over twenty years serving the marginalized in countries all over the world where she has embraced, learned, cared, evangelized, taught, and exhorted individuals and crowds to surrender to the boundless love of Jesus. She is an ambassador for Stop the Traffik (a global anti-human trafficking campaign) and Compassion International, and she is the cofounder of Infinitum, Amplify Peace, and The Brave Campaign. She is married and is the mother of three boys.